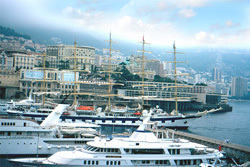 Please submit the short form below to receive our Monaco Grand Prix Clipper Cruise Itinerary. 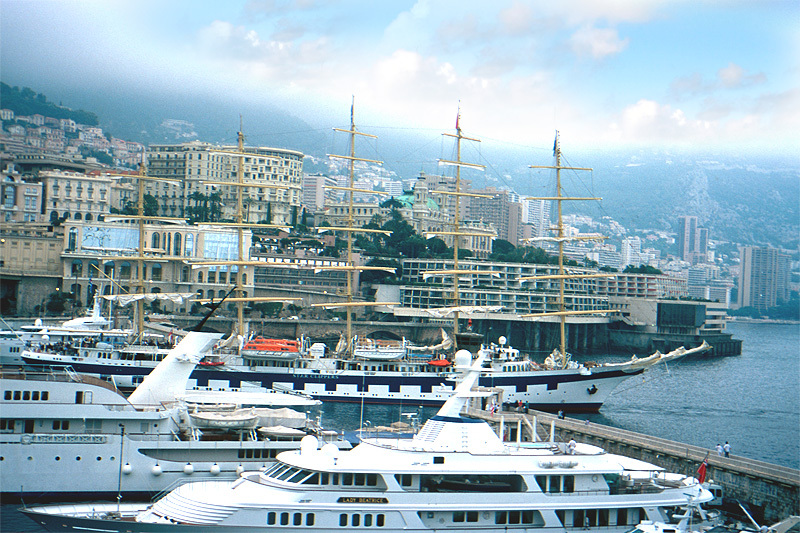 Experience the glamour and excitement of the legendary Monaco Grand Prix as part of a 7 night sailing on board the tall ship Royal Clipper. 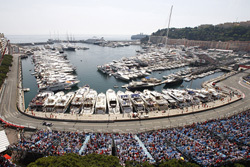 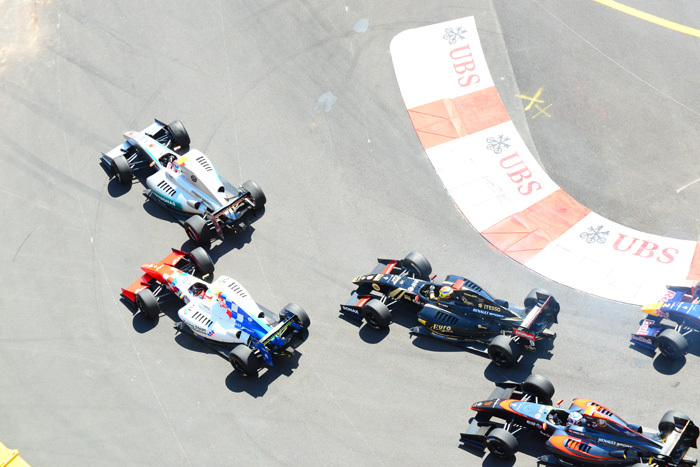 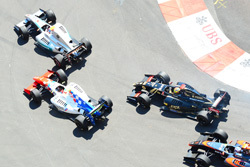 Hear the roar of the cars and the cheers of the crowd, smell the burning rubber and soak up the electric atmosphere of the most anticipated date on the Formula 1 calendar – the Monaco Grand Prix. 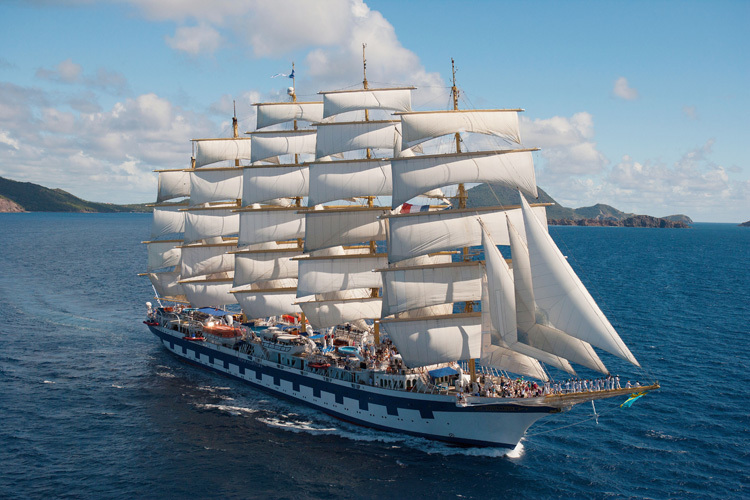 Embark your tall ship, Royal Clipper in Cannes where you will gather on the main deck as the sails are raised to ‘Conquest of Paradise’ by Vangelis whilst you set sail on your Grand Prix adventure. 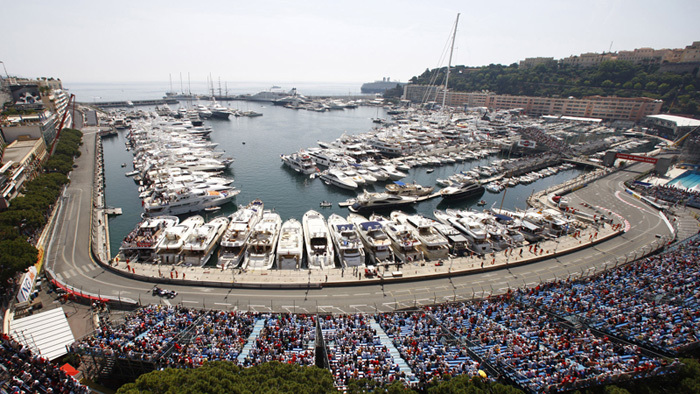 Arrive in Monaco and take your place amongst the crowd to experience a combination of precision driving, technical excellence and sheer bravery in this legendary race. 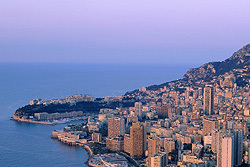 After the excitement, explore the natural and historical treasures of Corsica, the street art and beautiful architecture in Porto and the glorious white beaches in Sardinia. 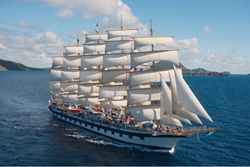 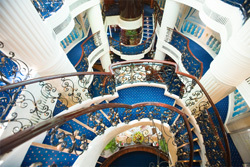 Your Royal Clipper adventure awaits you.